• The Istrouma High Auditorium, which will require about $5 million to put it back in service. • The Istrouma High Annex, which will be used for the Istrouma Middle Magnet School. It too will cost nearly $5 million. 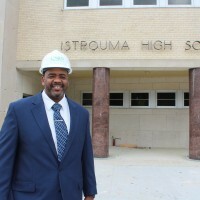 As yet, no specific funding source has been identified to pay for these projects, but sources at the school board office say that the superintendent is likely to fund the Istrouma High Auditorium and the Annex for the Middle Magnet school by funds generated when the school system completes construction projects on time. Every time the school board undertakes a construction project, 10 percent is set aside for cost overruns. If there are no cost overruns, the school system gets that money back and can use them for other projects. That’s how Supt. 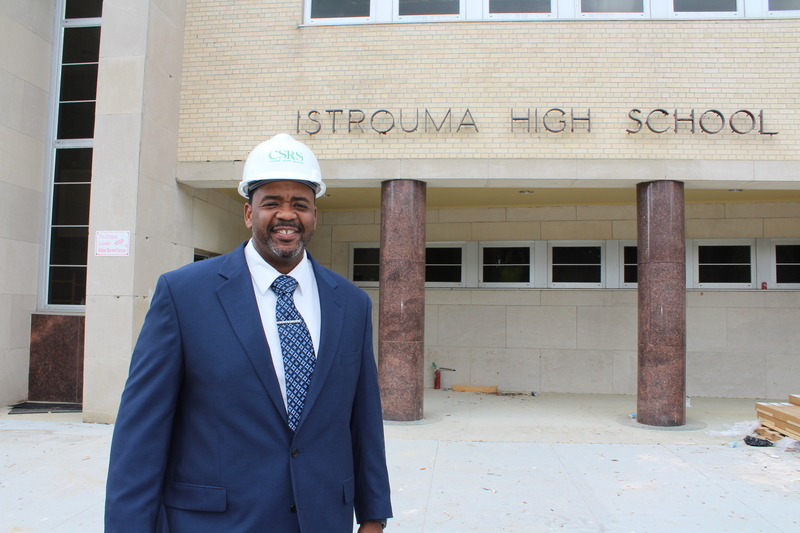 Warren Drake found $24 million for the reconstruction of Istrouma High School. If the sales tax renewal passes Saturday, funds could be available for the auditorium and the annex. If the tax fails, it is uncertain if funds for those projects will be available. We need these taxes to pass to continue the progress at Istrouma High.